Rare 3.73 AC Tangerine Parcel with well! Close to I-10 in Marana path of progress with all utilities, including fiber optic cable-close to all amenities! High VPD. 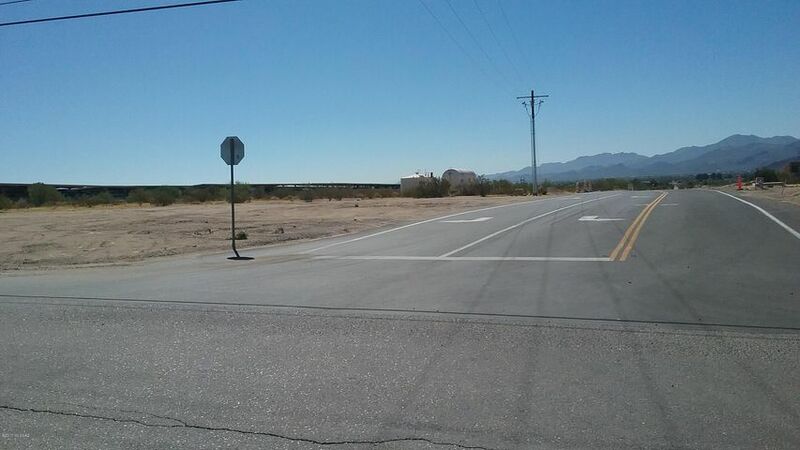 (traffic count) Heavy Industrial zoning with numerous down zone possibilities. Directions - I-10/Tangerine, 2 miles East to Southeast corner of Tangerine/Breakers Rd and sign.